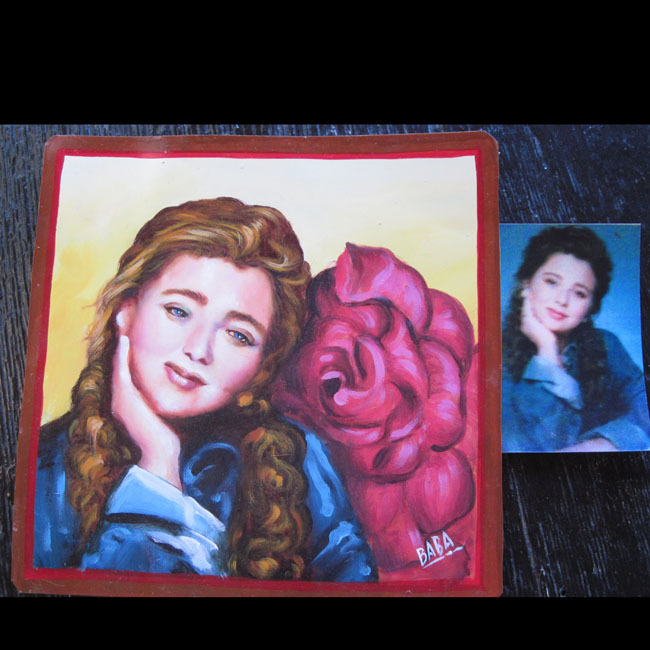 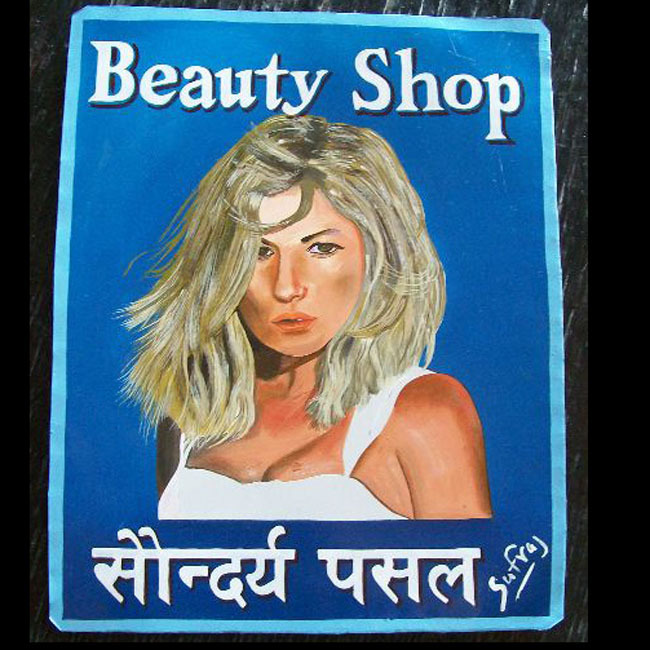 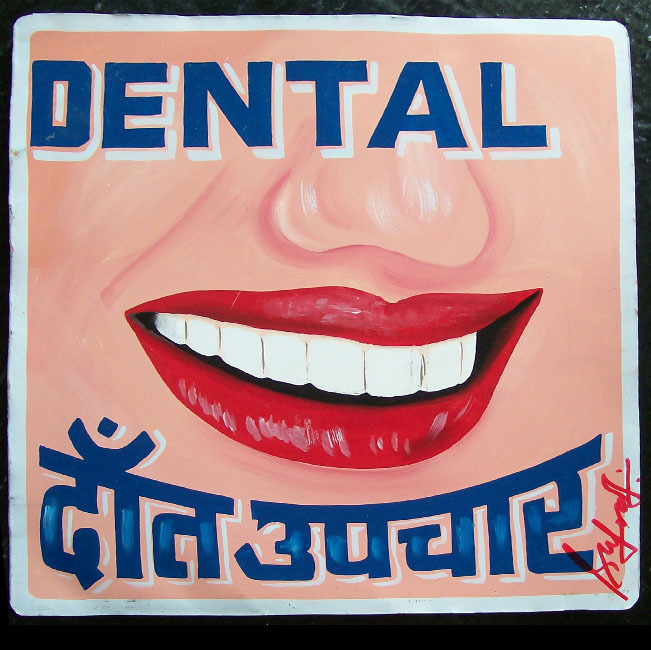 The Signboard artists of Nepal can paint anything you’d like. 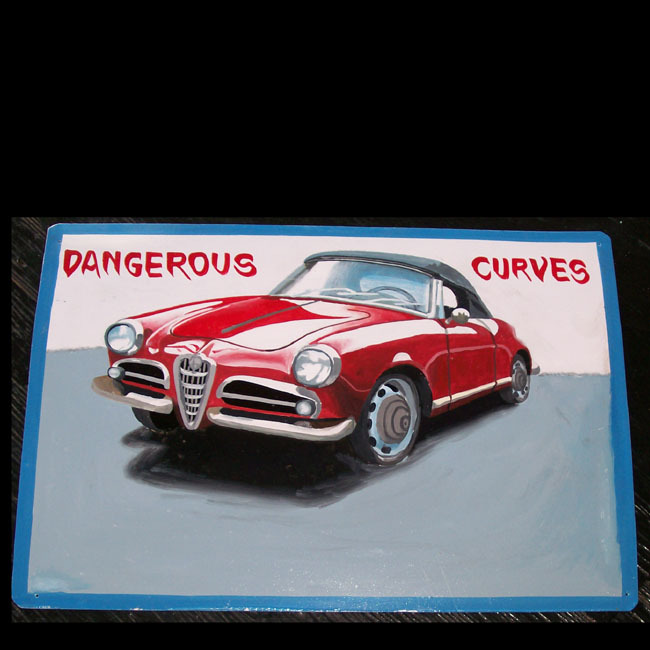 From Alfa Romeos to a hand painted portrait of your home or human loved one, the only limit is your imagination. 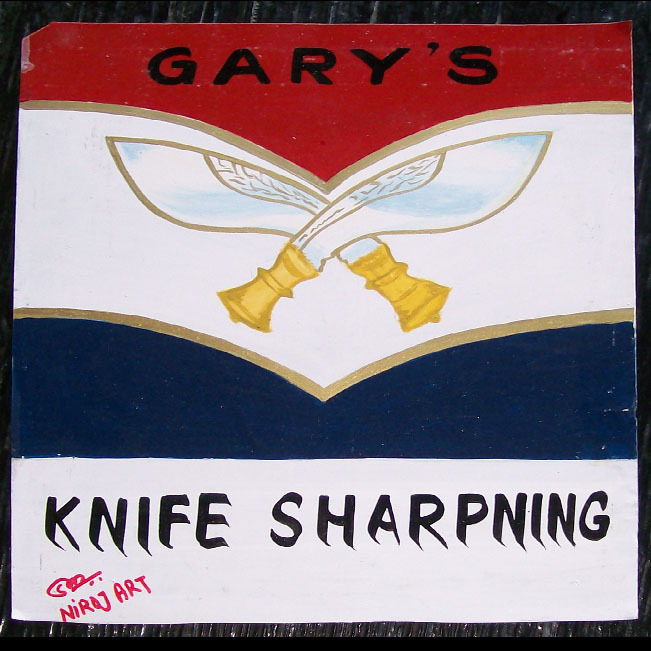 Business signage from Dentists to Knife Sharpeners to Beauty Shop signs will all have that special retro touch on metal. 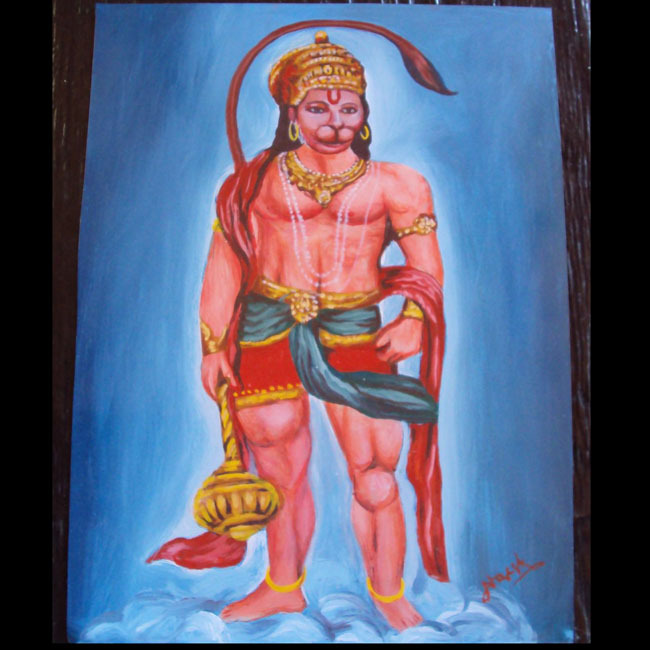 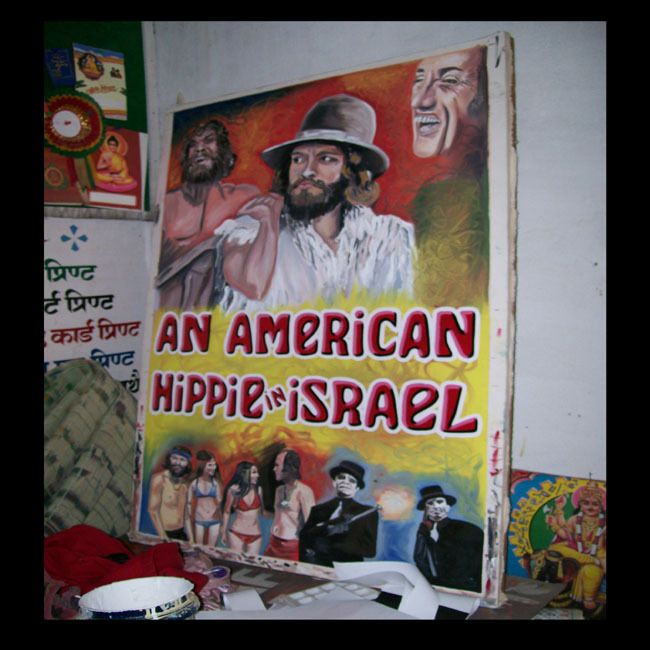 Past special orders have ranged from the movie poster for the re-release of ‘An American Hippie in Israel’ (painted full poster size on canvas) to religious figures such as Ganesh and Hanuman. 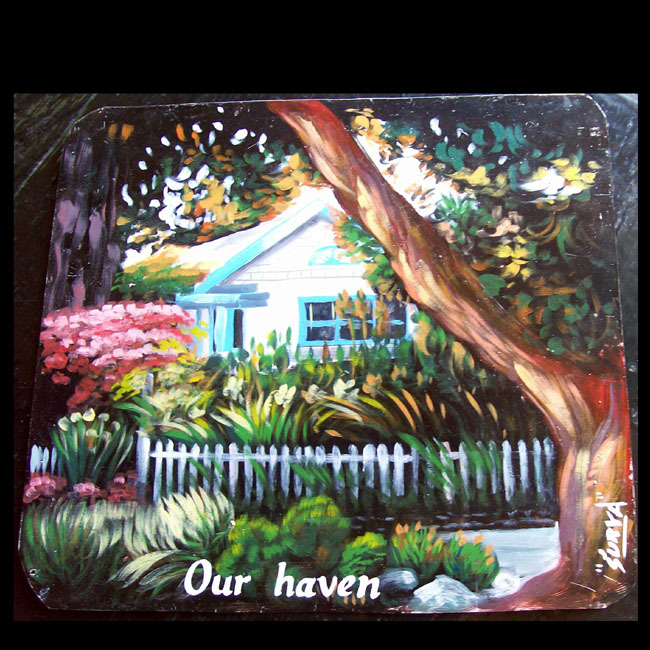 Most of these are still available. 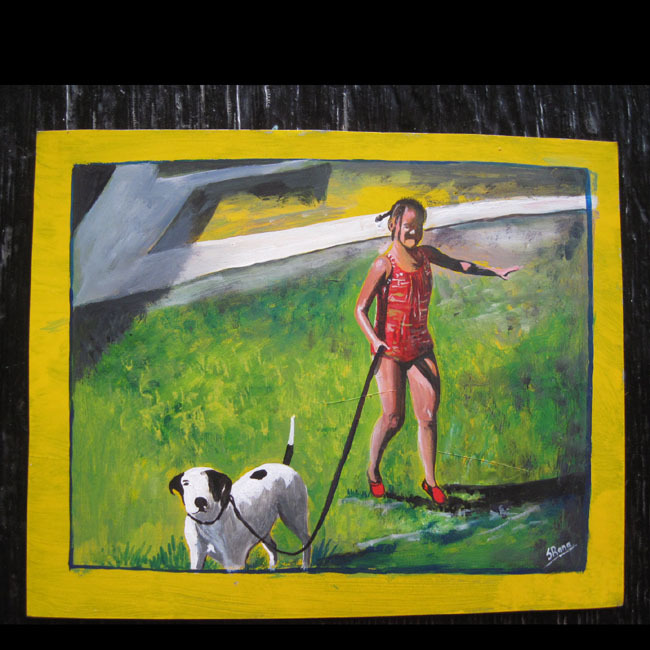 Write to me asking about availability.